The Swilly Group accepted the overall award for Donegal Enterprising Business of the Year in March 2011. The company received two awards at the Letterkenny Business Awards 2012, namely “Excellence in Marketing” and “Highly Commended Business”. In 2013, the Swilly Group was a finalist in three categories of the Irish Logistics and Transport Awards: Education Award, Communications Award, and Future Achiever Award. The company was also shortlisted for the award of “Best Back to Work Initiative” in the IITD National Training Awards 2016. The Swilly Group has achieved ISO 9001 accreditation and ISO 14001 accreditation of its quality and environmental management system respectively. 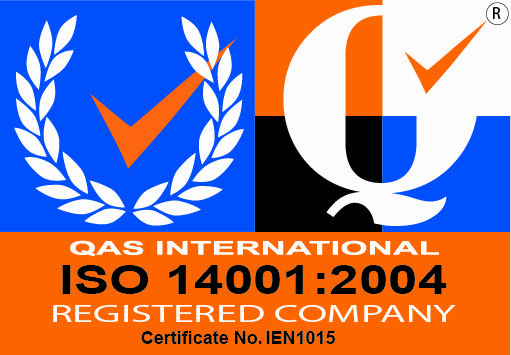 Swilly Group has agreed quality assurance procedures with QQI/FETAC since 2005 and is also accredited by City and Guilds. The Swilly Group is a licensed Employment Agency by the Department of Jobs, Enterprise and Innovation. The company is also a member of the National Recruitment Federation (NRF). As one of the main providers of contracted training on behalf of SOLAS and the Education and Training Boards (ETBs) throughout Ireland, our training and recruitment services are delivered under strict quality control procedures which are subject to regular auditing and review both internally and externally.